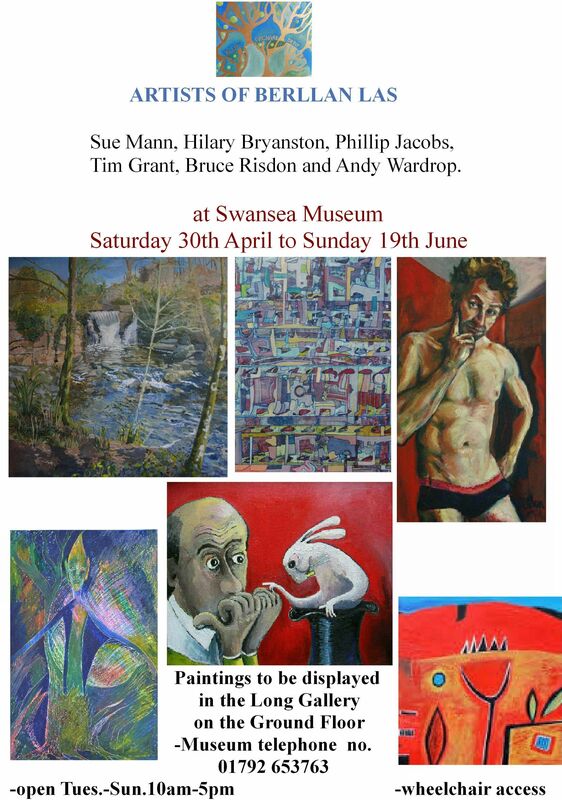 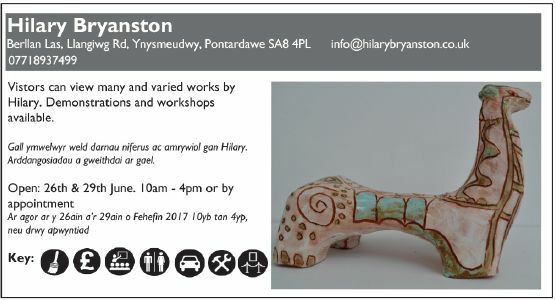 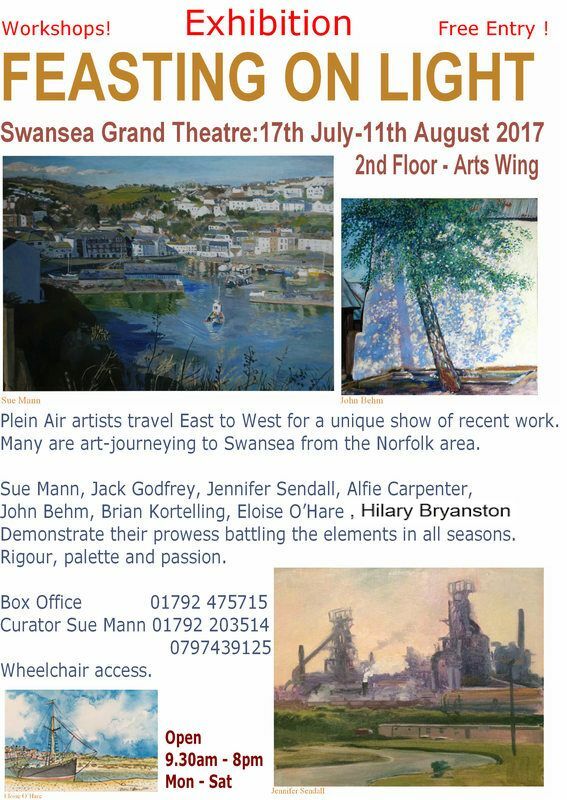 Hilary Bryanston is a painter, sculptor and art tutor now living in the Swansea Valley. 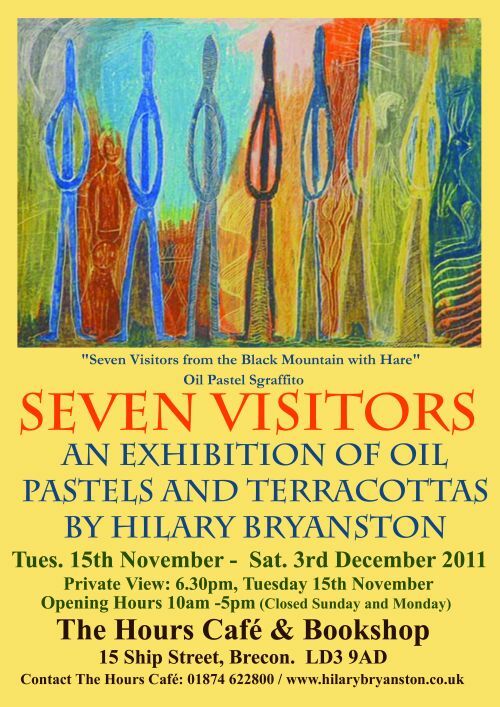 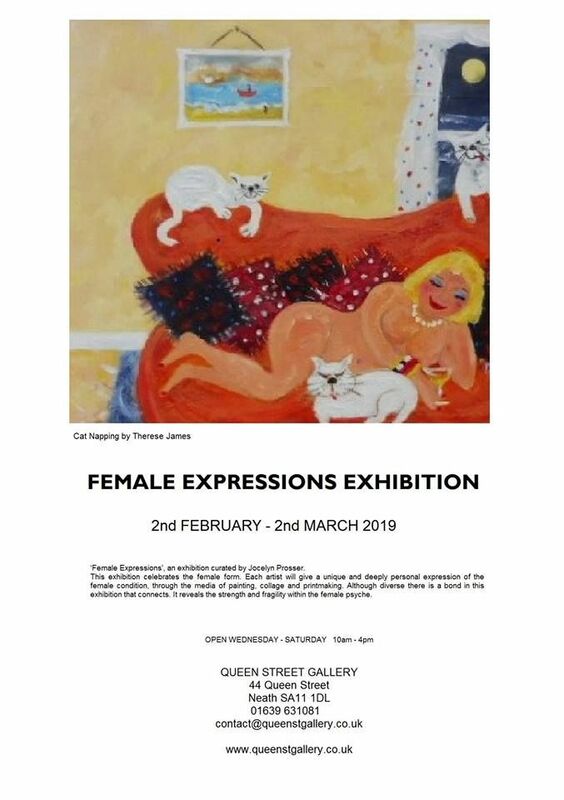 She has been exhibiting for almost four decades. 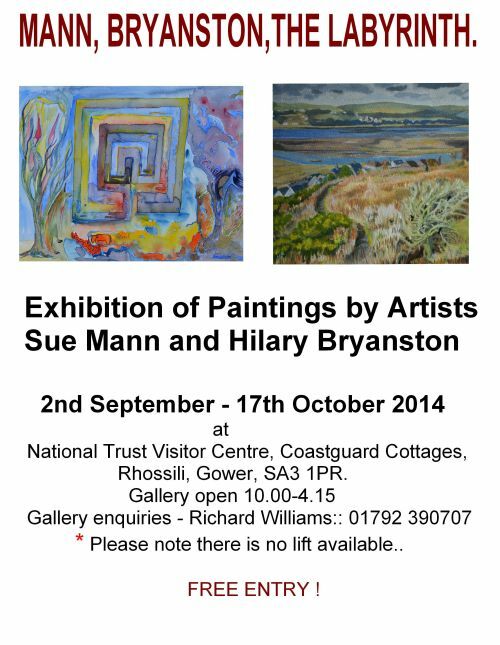 Below, are listed the major exhibitions and shows divided into Solo and Group exhibitions, most recent first. 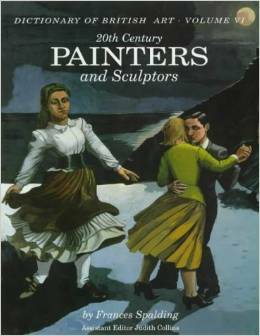 In addition, a list of her major works found in private collections and works used in illustrations is included. 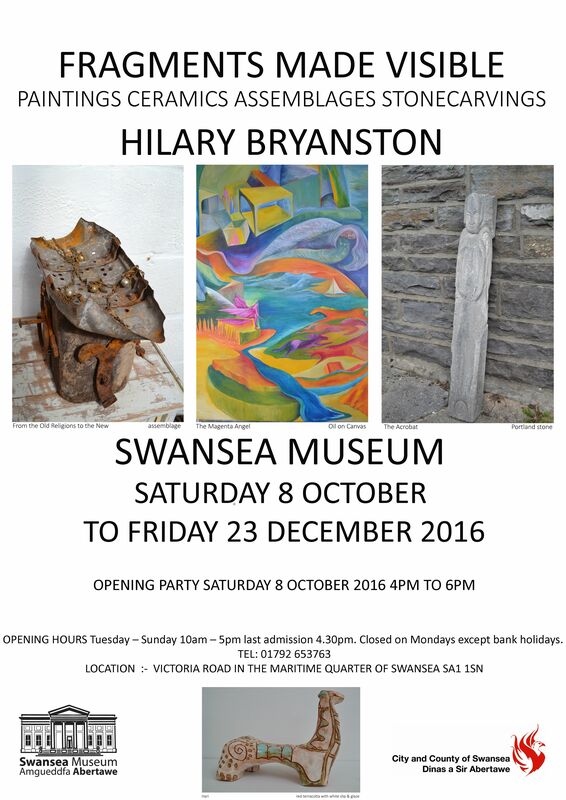 2016 - 2017 'Fragments made Visible,' Paintings Ceramics Assemblages Stonecarvings at Swansea Museum. 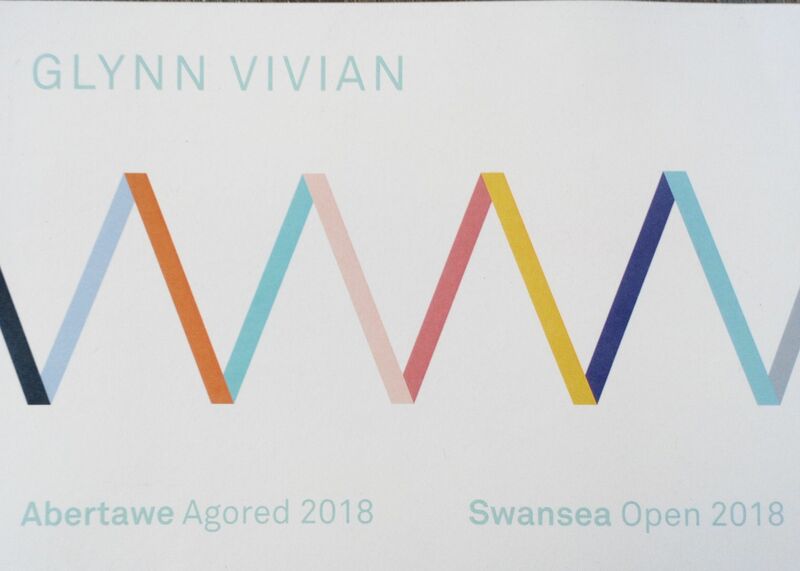 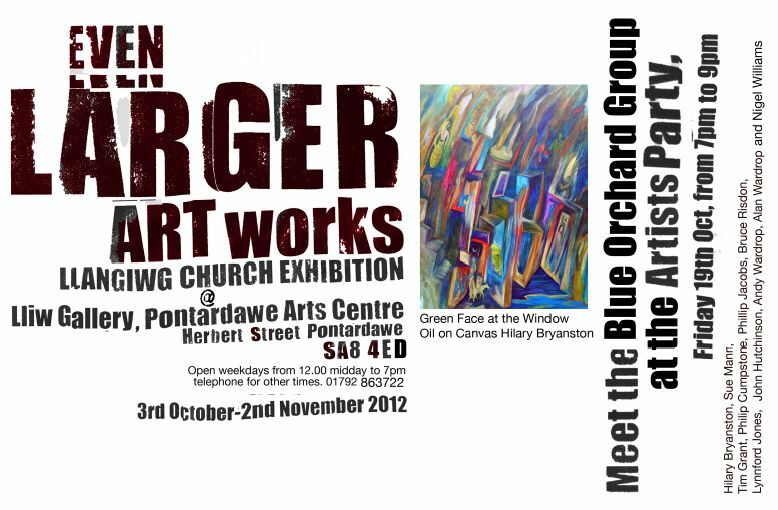 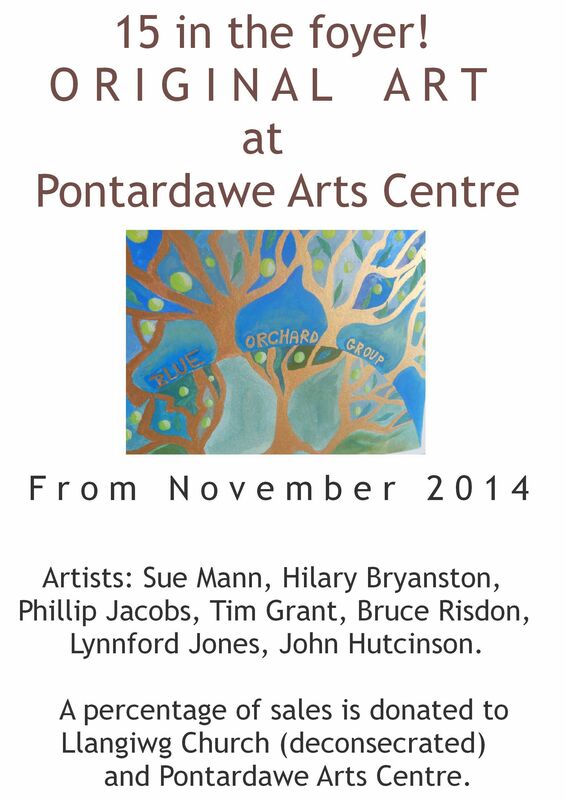 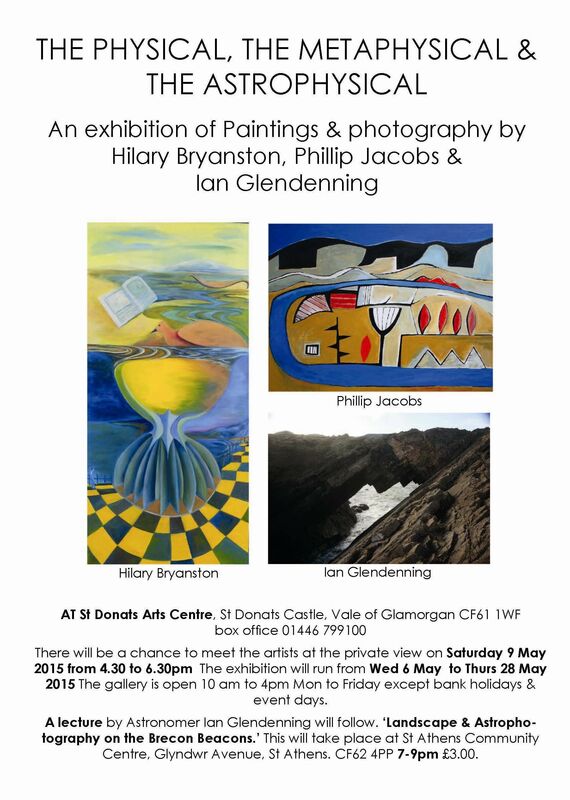 2007 - 2016 Hilary Bryanston curated a rolling group exhibition for the Entrance Foyer at Pontardawe Arts Centre for the purpose of raising funds for Pontardawe Arts Centre and also for the deconsecrated church of Saint Ciwg, Llangiwg. 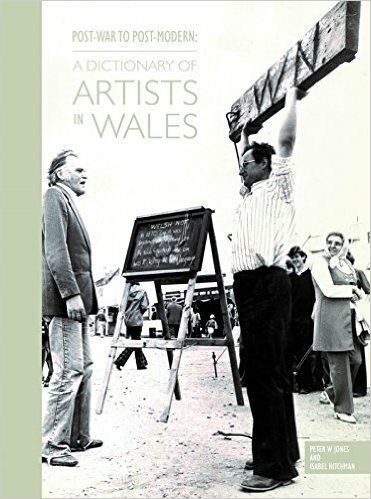 (Pending) Book cover & drawings in ink for 'Beware The Moor' by Glyn Roberts. 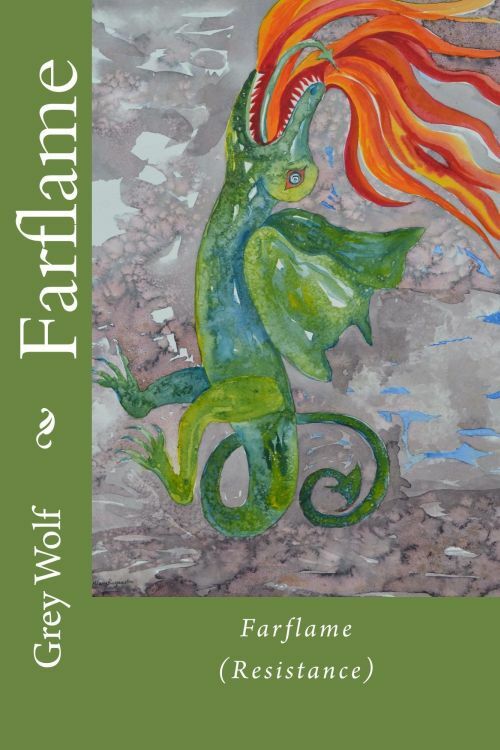 Farflame by Swansea Valley author Grey Wolf is beautifully illustrated with a unique cover by Hilary Bryanston. 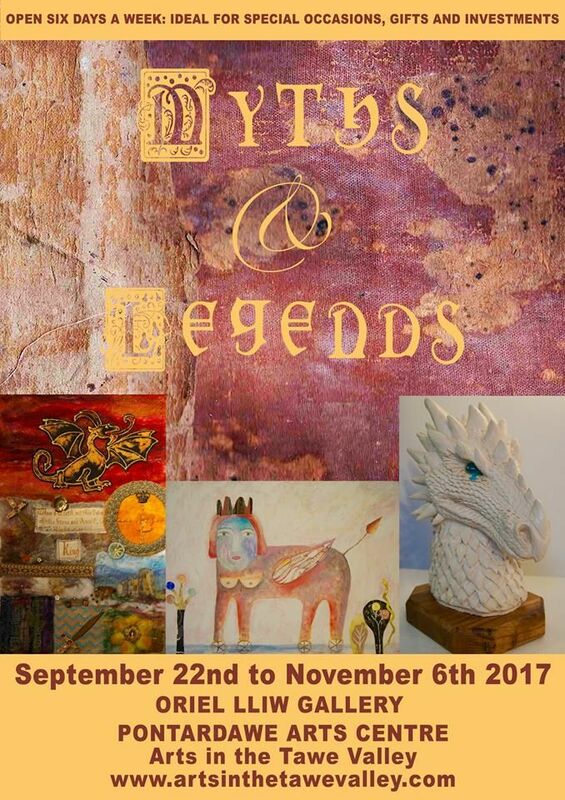 I chose the early medieval dragon which only has hind legs because I felt that Wales has come full circle back to the natural beauty of the landscape. 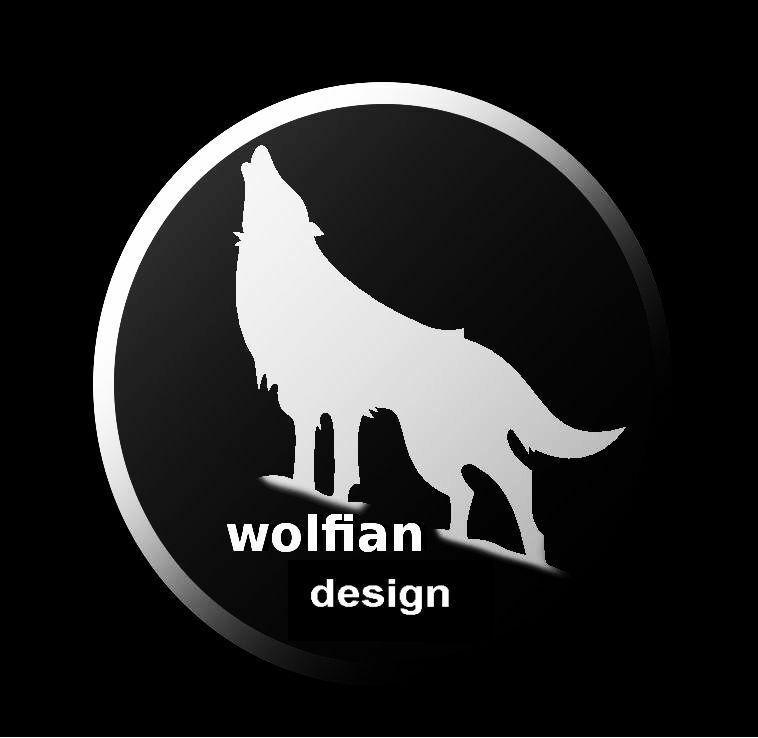 Now that the industry of coal mining has mostly disappeared, the dragon rises powerfully out of the coal fields bringing new energy. 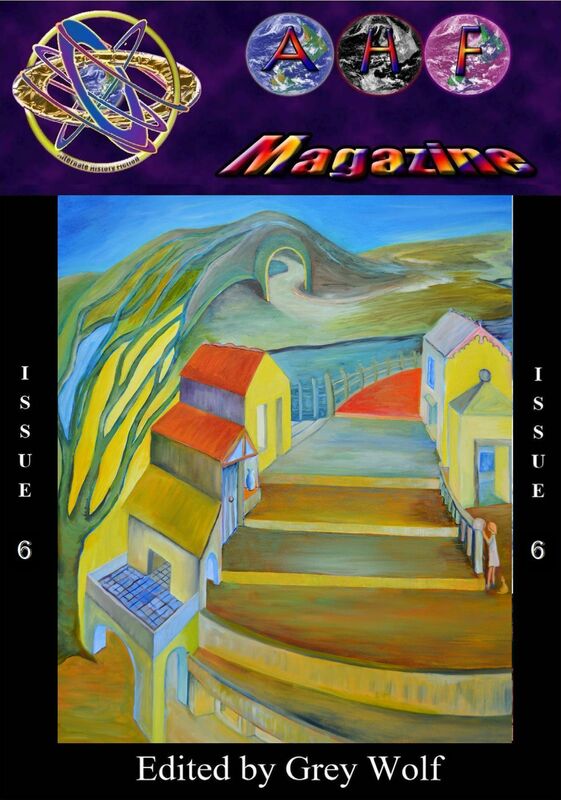 AHF Magazine issue 6 from the Wolfian Press featured the painting "The Suspension of Disbelief" upon the cover. 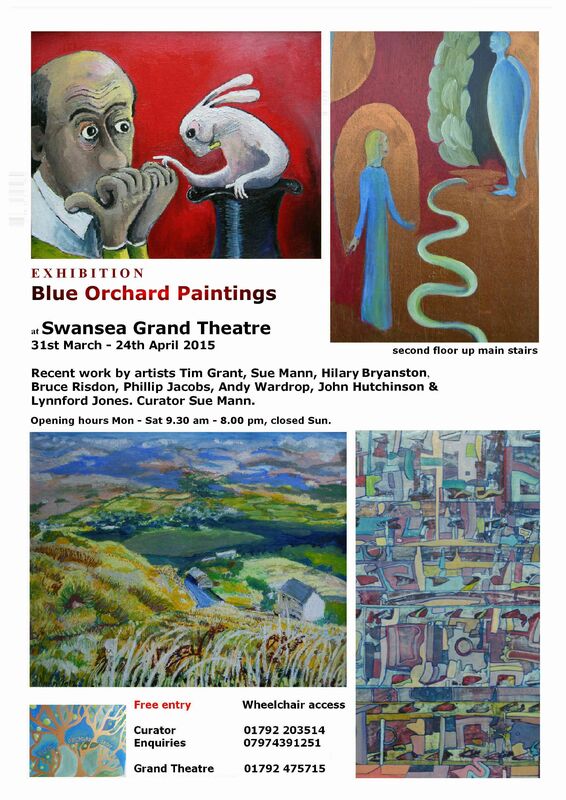 The painting is oil on canvas and is sized 470mm by 610mm. 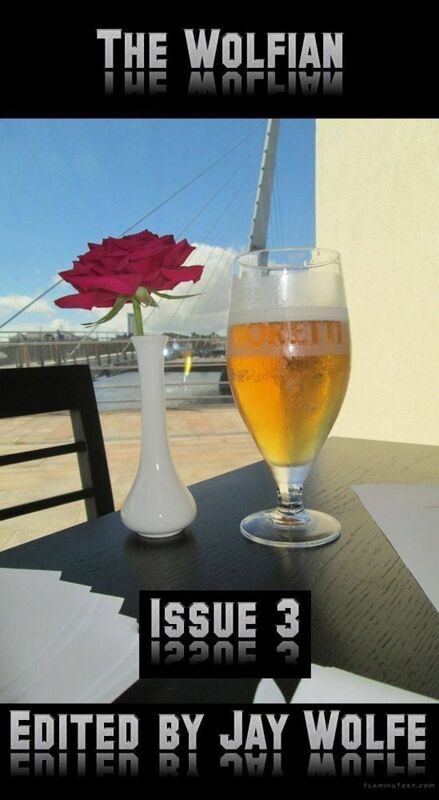 AHF Magazine issue 6 contains stories in alternate history and associated genres including steampunk, science fiction, and urban fantasy, as well as a range of poetry.